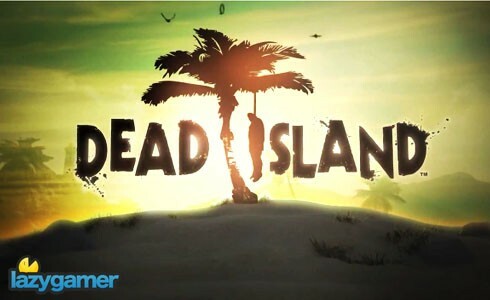 G4TV has been interviewing the developer behind Dead Island, Quick Silver, about their upcoming zombie fest and at the same time we have gotten our first multiplayer gameplay footage. Dead Island is sounding pretty fantastic and is being described as a cross between Left 4 Dead and Dead Rising but with a much bigger RPG element attached to it. It’s going to be different at least and I’m looking forward to getting some hands on time with the title to see how it turned out. I think I’m most excited about the whole drop-in drop-out 4 player co-op so that whenever it gets to scary I can go back to Barbie Horse Adventures and then come back when Geoff’s finished off all the baddies. Degrees of Separation Review – You’re hot, then you’re cold.